Why are we so afraid of planning for final expenses? It's not like we can avoid them by just putting them off. Is it just because we're part of the Peter Pan generation and never going to get old? Or do we just think we can't afford to cover them in advance. 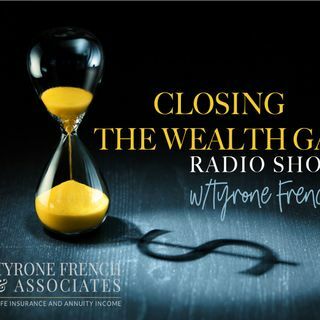 Tune in as financial planner Tyrone French talks us thru this taboo topic and shows us how we can (for a few bucks now) buy everlasting peace. On this week's installment of CLOSING THE WEALTH GAP. On Orange County's ... See More only community radio station, OC Talk Radio.